Is This Really A Sport? 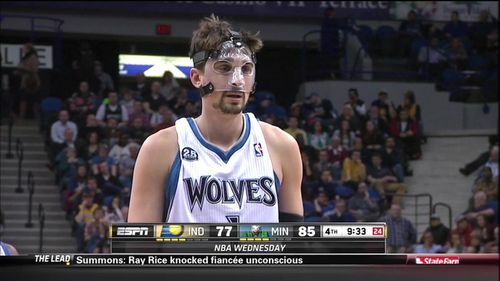 This is actually Alexy Shved and he is a a spitting image of Balki Bartokomous or Grantland's Zach Lowe. Copyright © 2015 The Sports Hernia Blog. Powered by Unicorns.